MEXICO CITY—Mexican industrial conglomerate Alfa SAB made proposals for a restructuring of Canadian-Colombian oil firm Pacific Exploration & Production Corp. but is no longer involved in the process, a company official said Thursday. Monterrey-based Alfa, which has a 19% stake in Pacific, made serious proposals for improving Pacific’s financial situation, but the oil company chose a different route, Alfa chief financial officer Ramón Leal said in a conference call with reporters. Pacific said earlier Thursday that it agreed to negotiate a restructuring with private-equity investment firm Catalyst Capital Group Inc. and with creditors, following a recommendation from an independent committee of Pacific’s board. Terms are still being worked on and there is no assurance a deal will be reached. Context Interview on Citizen Security: Is the Peña Nieto Administration Succeeding? Mexico’s President Enrique Peña Nieto made several bold promises while on the campaign trail in 2012 on how he would improve citizen security, including the unofficial claim that his administration would cut violence by 50% during his first year in office. With the administration’s first year complete, we asked two expert observers to provide analysis and context on what has transpired and to provide insight on the outlook moving forward. To learn more, watch Mexico Institute’s interview with Alejandro Hope, Director of Security Policy for the Mexican Institute for Competitiveness (IMCO), and John Bailey, Professor with the Department of Government and School of Foreign Service at Georgetown University here. If you missed our event “The State of Citizen Security in Mexico: The Peña Nieto Administration’s First Year in Review” you can watch the webcast here. 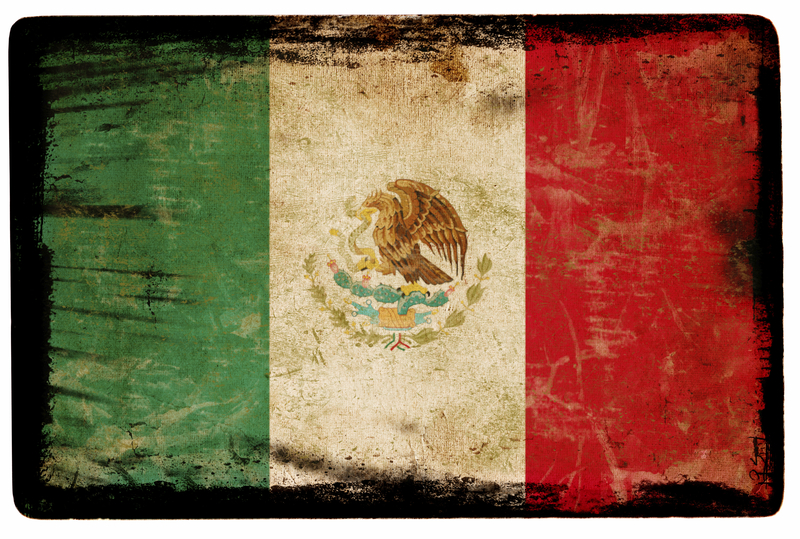 We will look back on 2013 as a truly historic year for Mexico. The scale of the reform process that was undertaken and largely achieved by President Enrique Peña Nieto is astonishing by comparison not only with other countries around the world today, but also in the context of recent Mexican history. For 15 years Mexico had seemed condemned to endure one of the less palatable elements of democratic systems, legislative gridlock. 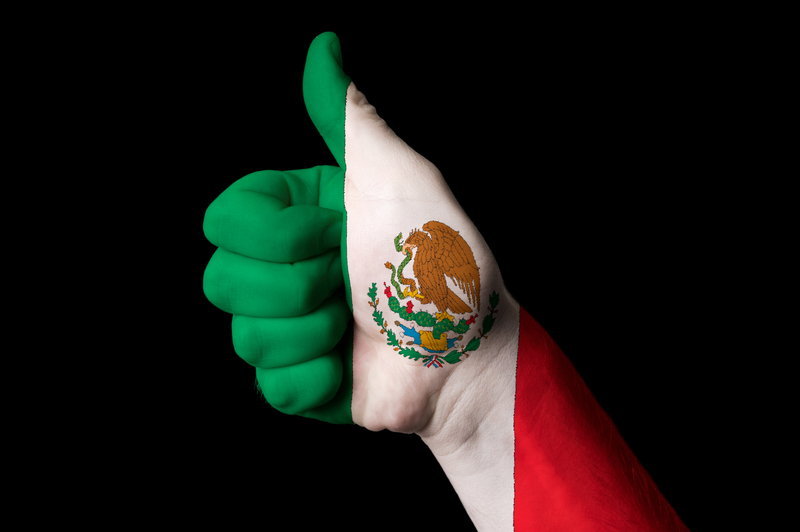 However President Peña Nieto, through a combination of determination, hard bargaining and political skill, has managed to work with the congress to pass a series of major reforms that do much to put Mexico on the road to modernity and competitiveness. With the North American Free Trade Agreement (NAFTA), Mexico is better today than it was 20 years ago, Luis de la Calle asserts. 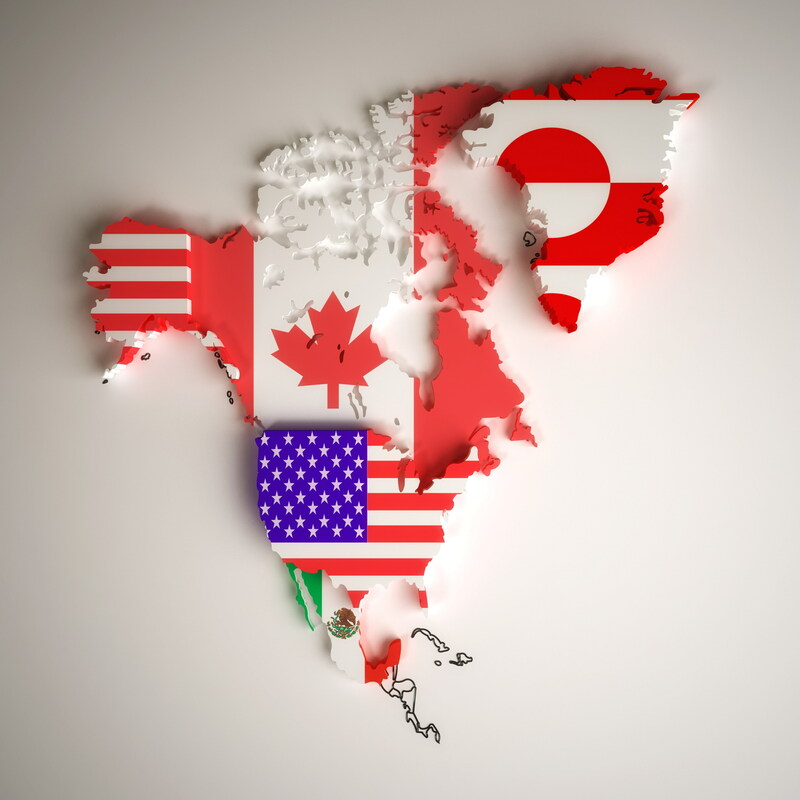 A key actor in the agreement’s negotiations when he served as Minister of Trade Issues for the Mexican Embassy in Washington, DC, he observes that the next step is for the country to convert into a North American export platform.